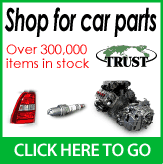 Buy car parts directly from Japan out of over 400,000 items in Stock. 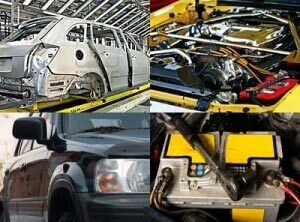 Body parts, engines, transmissions, suspension parts, electrical parts, tyres and rims in brand new, reconditioned or used conditions. We deliver to more than 200 Countries and areas, by air and ocean freight. Payments methods accepted: Bank Telegraphic Transfer, Paypal, Credit Card (VISA, Mastercard). 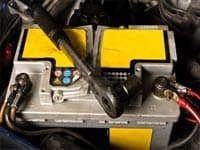 Our professional Spare Parts Team can provide you with a quote for the exact parts you need for your Japanese or foreign make car. 2. Click the quotation request button and input all the details requested. 3. We email you a free quotation within one business day. 4. Confirm if you accept the quotation and proceed with the payment. 5. 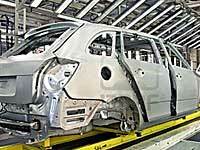 After we receive the payment we will source the parts and dispatch them to you. Limited availability parts available in stock now. 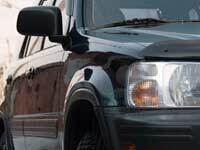 For questions or orders please contact our Spare Parts Team by email at parts@japanesevehicles.com. (approximate delivery time 10 days). (approximate delivery time 6 weeks). 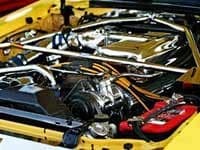 Do you have question about buying Japanese car parts?